I also added 14 new goals. I make a subset list of 10 items for goals I want to give myself a little extra pressure to finish before the year’s over. The purpose is to move me closer to the chosen goals, even if I don’t complete them in the year. 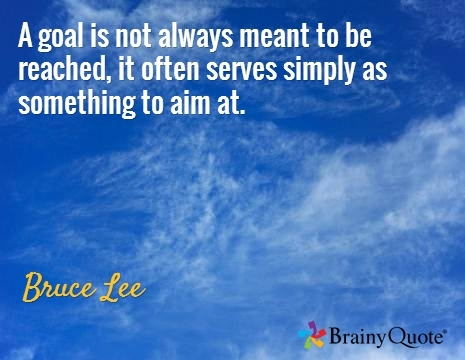 These are not the only goals I work on during the year, and they may not even be the most important goals to me. They also don’t include any goal I know for sure will happen this year (that’s almost like writing a to-do list with things you’ve already finished!) Last year, 4 of the things I did were because they were on the subset, and I researched and planned for the remaining 6, so I can do them quickly in the future. So I think that is a success because I am closer to the goals I chose, and I was able to do the other 8 goals that weren’t on the subset list. If you want to start a list, or add a timeline to a list you already have, this may be helpful: MindTools Time Management section. If you’re excited about joining me on this journey, click here to get each post and helpful resource by email, and if you have a list or bucket list blog of your own, please let me know in the comments! This entry was posted in Goal Accomplished!, In Progress and tagged bucket list, goals on February 4, 2014 by Shelly Najjar. You’ve inspired me to do it too!